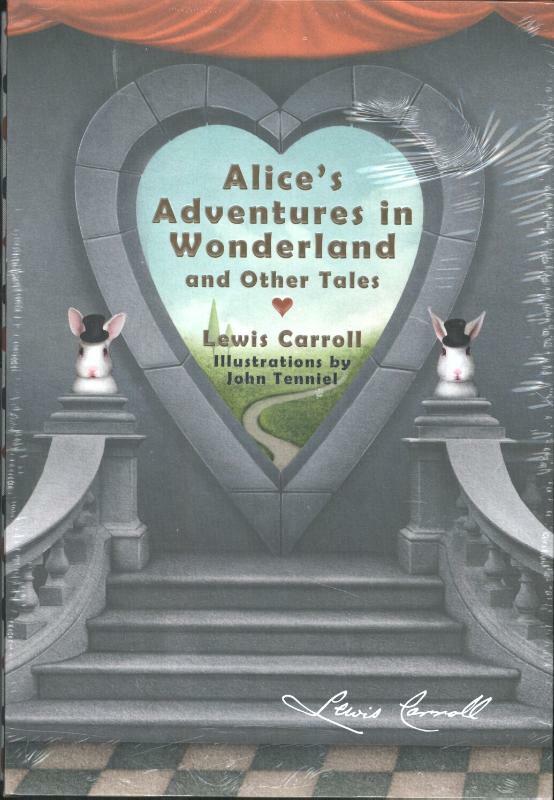 Bestel Alice'S Adventures in Wonderland and Other Tales voordelig bij de grootste kinderboekwinkel van Nederland. Levertijd 1 dag. 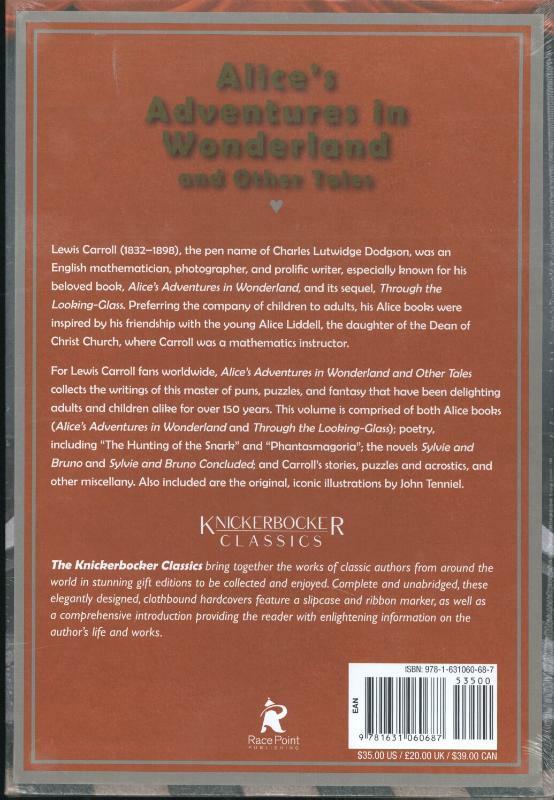 Delve into this stunning gift edition boasting the complete collection of Alice's Adventures in Wonderland and Other Tales and original, iconic illustrations by John Tenniel.The next edition in the Knickerbocker Classic series, Alice's Adventures in Wonderland and Other Tales features the writings of Lewis Carroll, the master of puns, puzzles, and fantasy that have been delighting adults and children alike for over 150 years.This volume is comprised of both Alice books (Alice's Adventures in Wonderland and Through the Looking-Glass); the nonsense poems, including "The Hunting of the Snark" and "Jabberwocky"; the novels Sylvie and Bruno and Sylvie and Bruno Concluded; and essays and other miscellaneous writings of this prolific writer.For Lewis Carroll fans worldwide, this stunning gift edition with an elegantly designed cloth binding features a slipcase, ribbon marker, and a new introduction by Lori Campbell.